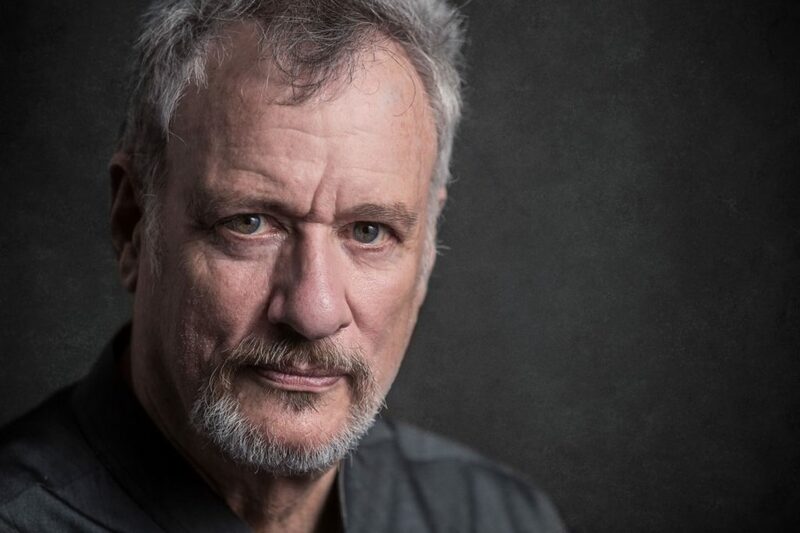 Mr. John de Lancie is probably most loved for his role as Q in the television series, Star Trek: The Next Generation, but his acting and producing credits go well beyond that role. Mr. de Lancie’s film credits include, The Hand that Rocks the Cradle, The Fisher King, Bad Influence, The Onion Field, Taking Care of Business, and many more. Mr. de Lancie has also appeared in numerous television shows including Torchwood, Breaking Bad, CSI, The Unit, West Wing, Sports Night, Judging Amy, The Closer; Star Trek, Legend, The Practice, and Touched by an Angel. He has been a member of The American Shakespeare Company, The Seattle Repertory Company, The South Coast Repertory, The Mark Taper Forum and the Old Globe where he performed Arthur Miller’s Resurrection Blues. Mr. de Lancie was the host of the L.A. Philharmonic, "Symphonies for Youth," for four years. In addition, he’s written and directed ten Symphonic Plays. These ninety-minute programs are fully staged productions with orchestra; titles include Romeo and Juliet, Midsummer Night’s Dream (Korngold score), Bourgeois Gentleman, The Abduction from the Seraglio, and a vaudeville—Carnival of the Animals. They were produced with the Milwaukee, St. Paul Chamber, Ravinia, LA, and Pasadena Orchestras. Mr. de Lancie was also the writer/director/host of "First Nights", an adult concert series at Disney Hall with the LA Philharmonic that explored the life and music of Stravinsky, Beethoven, Mahler, Schumann, and Prokofiev. These were fully integrated, fully staged productions with orchestra. For Star Trek fans Mr. de Lancie and Robert Picardo have created a Trek Concert Experience that has been performed with the Dallas, Toronto, Cincinnati, Denver and Calgary orchestras. Mr. de Lancie has performed or directed numerous plays for L.A. Theater Works, the producing arm of National Public Radio where the series "The Plays the Thing" originates. He recently returned from a national tour of the Scopes Monkey Trial with Ed Asner where he played Clarence Darrow, as well as wrote and directed an adaption of The Lost World, which toured the country. Mr. de Lancie was co-owner, with Leonard Nimoy, of Alien Voices; a production company devoted to the dramatization of classic science fiction. Mr. de Lancie produced, co-wrote and directed dramatizations of: The Time Machine, Journey to the Center of the Earth, The Lost World, The Invisible Man, and First Men in the Moon; as well as three television specials for the Sci-Fi Channel. When time permits, John is an avid sailor. He recently completed a voyage of the South Pacific in this own boat. More information about the schedule and featured speakers will be available soon.